What a show its been, the Aragon and Cavalry Cup comes to an end! 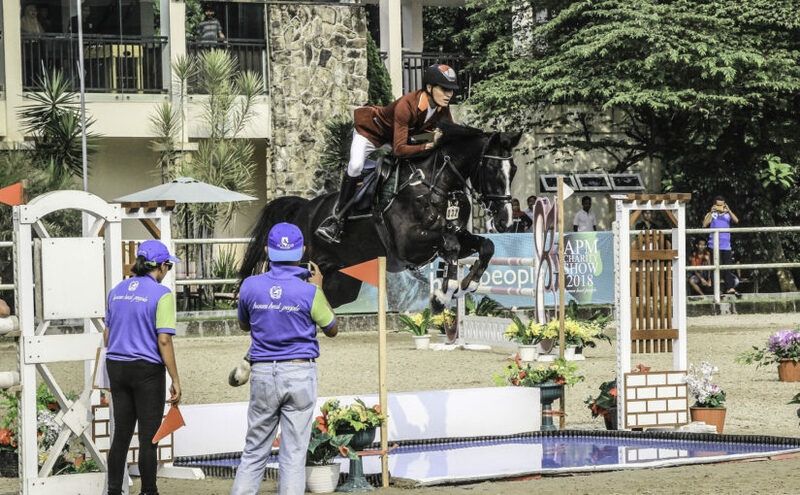 What a way to end the show, Ferry Wahyu Hadiyanto closes out the 1.40m top of his fellow competitors. 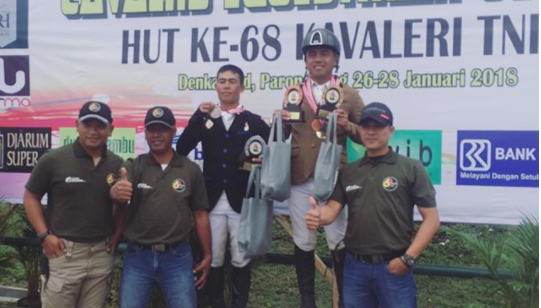 Clinching the top spot ahead of his barn mate Yanyan Hadiansyah. 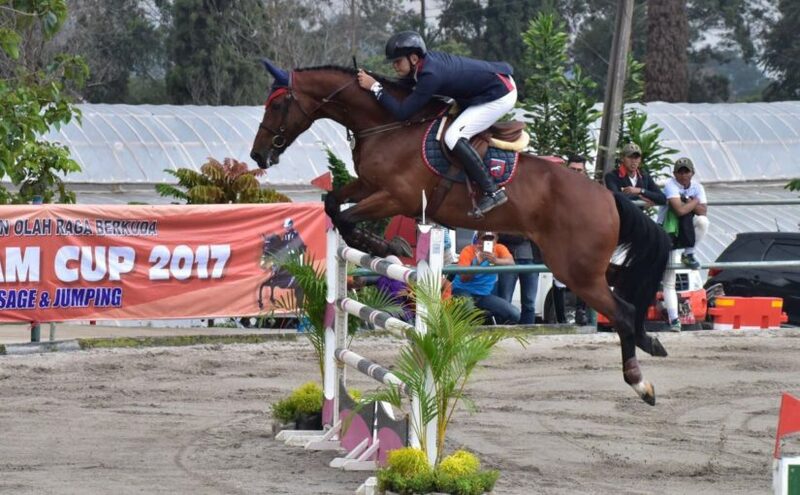 Familiar faces closed out the podium places in the 1.40m with Raymen Kaunang finishing in third with Conquistador. The 1.25m class saw only one clear with Brayen Brata Coolen and his new partner Fred finishing in the top spot. 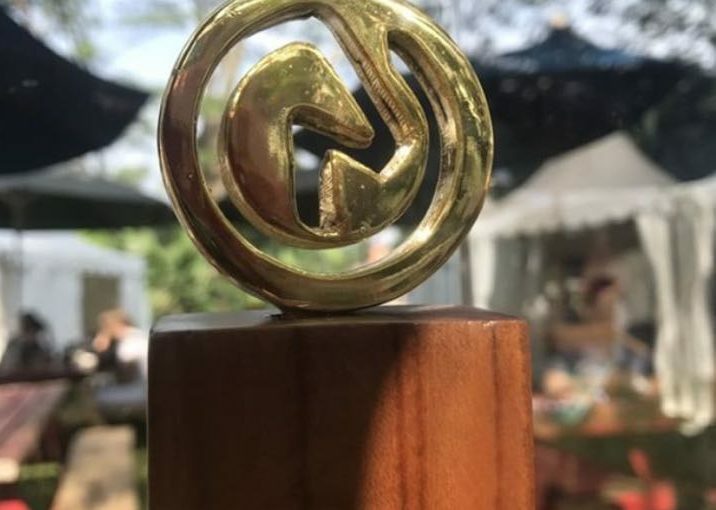 Onwards we go to the next event, Xirca Technologies Course Design Clinic with Andreas Bamberger which will take place on the 31st of January until 2nd February in Arthayasa Stables. 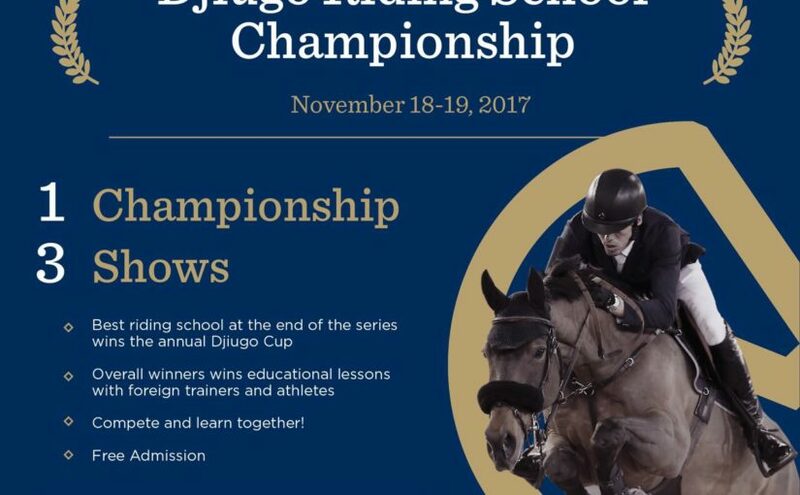 The Result for Djiugo Riding School Championship 18 November 2017 is in!